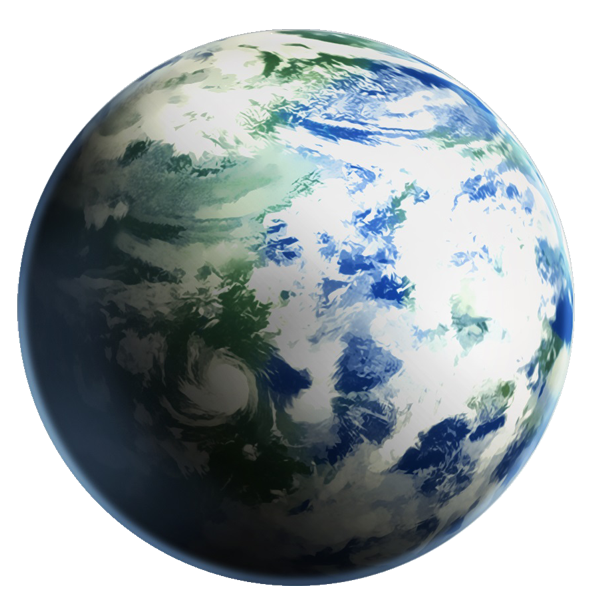 The Division Alpha Turbine founded on planet Ganymede as a part of the old yearning for independence and its recognition. Traditions, language and institutions set them apart from the other divisions. 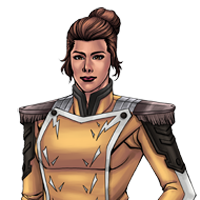 As fate would have it, centuries after the Ganymede colonization, the people of Ganymede yearned for independence and strived to preserve their unique identity from Earth. The colonists were very fortunate they built their own governments in short periods of time. Many of E.D.E.Ns “Earth Council feared that the colonist of Ganymede would secede and turn up themselves and succumb to pestilence, violence and become a leper planet filled with disease and chaos that could spread to other colonized worlds killing many and inflicting destruction, none of which came to fruition by the Earth Councils speculations and fears. In fact Ganymede’s citizens fared much better than other world initial colonization’s. Over the decades standing cities, thousands became millions that migrated to Ganymede to become its citizens. It was time for Ganymede’s people to stake a claim in the universe. 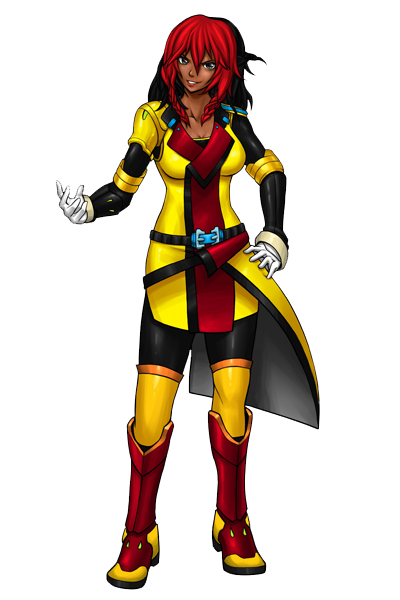 They formed their Division and named it Alpha Turbine, which were the names of the two largest cities on Ganymede. 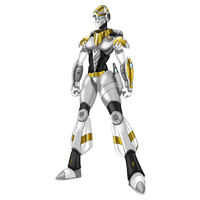 Alpha Turbine would face many challenges during the centuries that followed in a time during the Division Wars, when anarchy reigned. Much of the city Alpha was destroyed and rebuilt many times. It often teetered on the brink of collapse, and year upon year it was practically decimated. Eventually the city’s foundation was re-laid and fortified to the Alpha City of today. 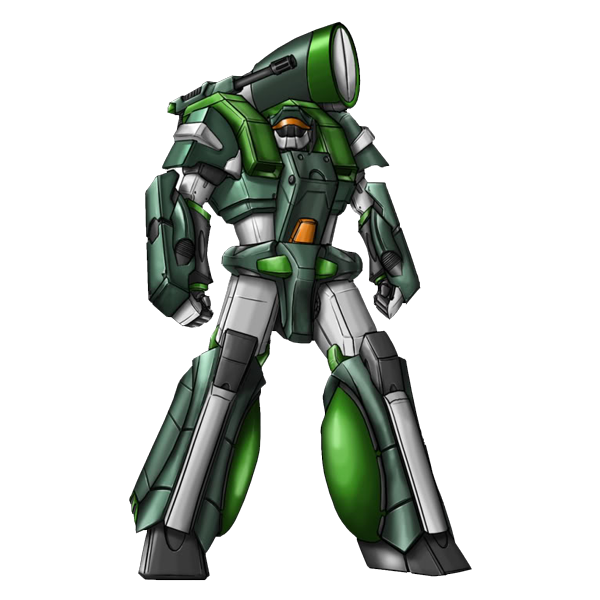 Alpha Turbine soon became known as a battle hardened division. Their weaponry was not as powerful but the skills they used in combat gave them the ability to put choke holds on others which gave the ability to outlast anyone in war. 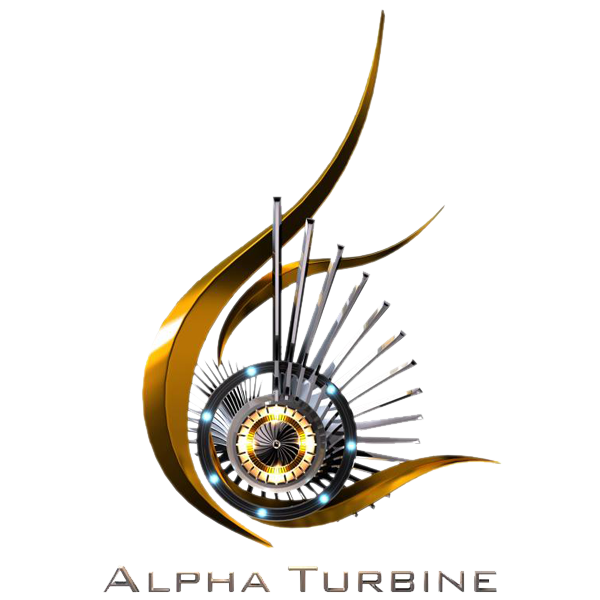 In time Alpha Turbine would manage to once again, prosper and rise to power. Establishments and large communities are protected by heavy fortifications. 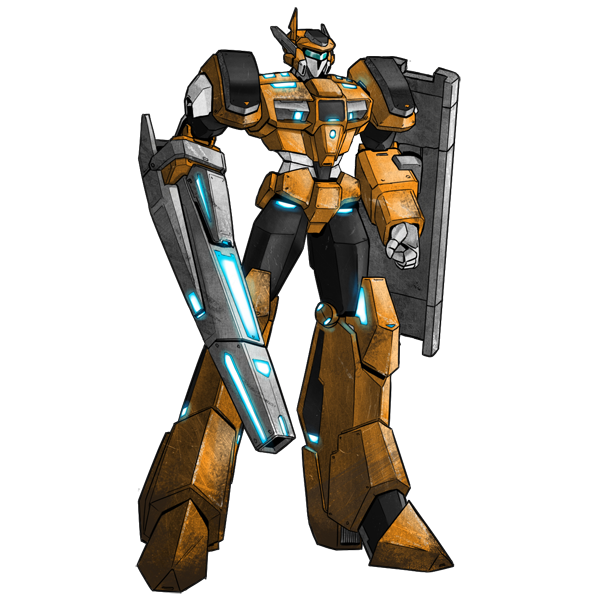 The military division of Alpha Turbine has grown immensely and rebuilding and recreating is an ongoing venture on Ganymede. 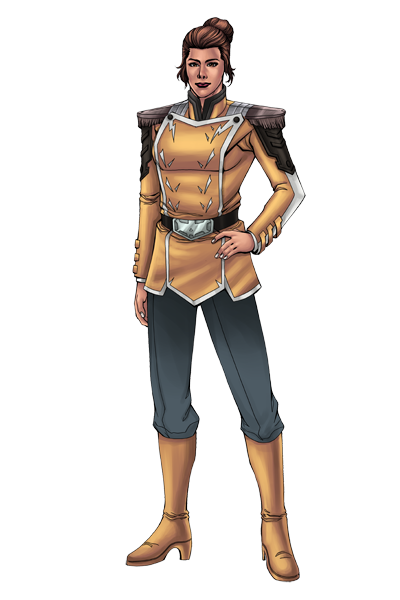 Military Police, Expander Tactical Force and a Space Elite Tactical Force were adopted thus increasing not only their ability to defend themselves but if need be go on the offensive. 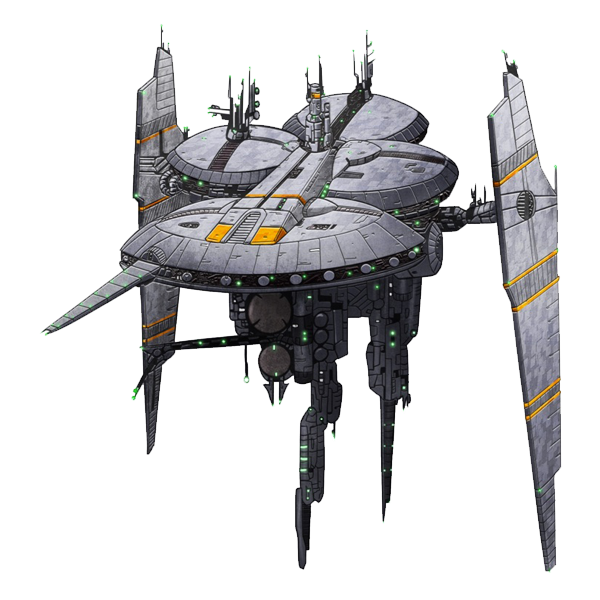 With the war with the Garamedri and Torva Hydax, Alpha Turbine plays key roles in reinforcements and battle tactics. Ganymede is a world of a high population with abundant resources. Its population has saw a steady increase over the years. Development and growth has also been on the rise with continued mining businesses and expansion. Ganymede also houses many strategic locations. With a high abundances of alloys there is no shortage in the manufacturing of expanders and warships. There are many exclusive trade deals with other Divisions on rare alloys. Phase 1: Five Year Construction of the Atmosphere Modifiers on the Ganymede. Phase 3: Five Year Construction of Bases and Mining of Minerals and Alloys. Phase 5: Ten Year Atmosphere Stabilization Trial Timeframe of Water and Vegetation. Phase 6: Twenty Year Colony Trial Period. Phase 7: Five Year Final Trial Assessment Period. A huge part of Councilwoman Mariana Lucinda’s success in building and motivating the Alpha Turbine Division. Her seasoned fiery dedication and fierce, intense commitment contributes to an overall sense of excitement, importance, and power. An intensity and blind commitment that has them all caught up into the heat of the moment. She has a fire that bums that lets them know they are part of something great. 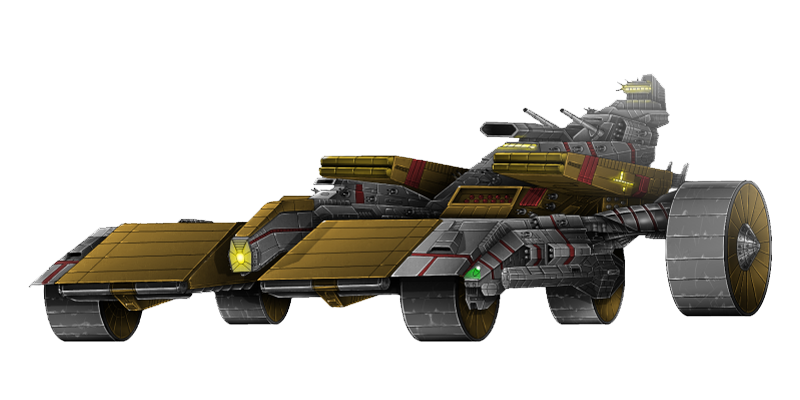 Alpha Turbine unleashed its second edition of the Planet Keeper series, the “Jaw Breaker.” It is designed as a huge heavily armored support destroyer. The Jaw Breaker’s strength and armor give it a great advantage but its weight and size are what gives it its problems. 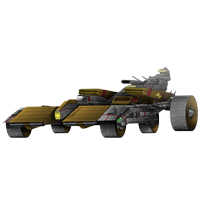 The Terrain Sentinel developed by Armor Tide was at first an experimental model, which has seen fairly limited field use. The majority of the models have been tested along base and city perimeter borders where they have performed exceptionally well even against mobile targets. Alpha Turbine developed and mass-produced the Desert Spider. 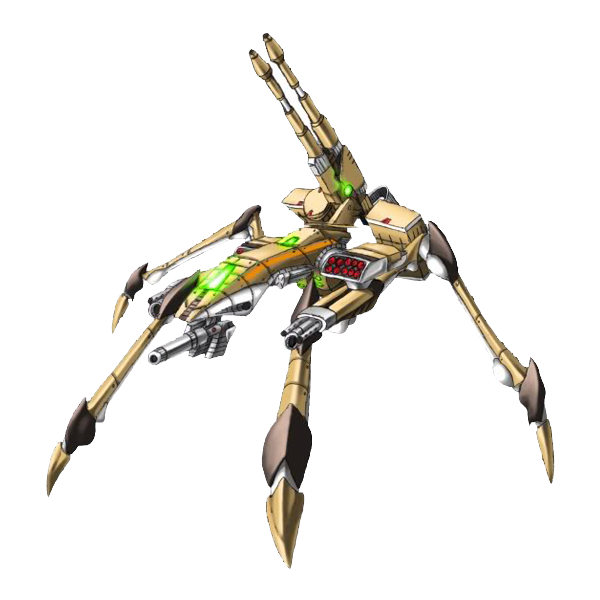 This sleek, fast quad legged Expander model was designed as all terrain long range anti-expander and anti-aircraft destroyer. 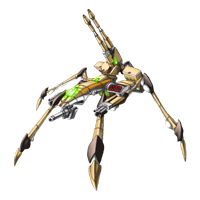 Its weapon systems consist of high-powered double barreled flak cannon, powerful medium-range lasers, and medium and short-range missiles. They serve best when combined with the Terrain King as supplemental firepower. 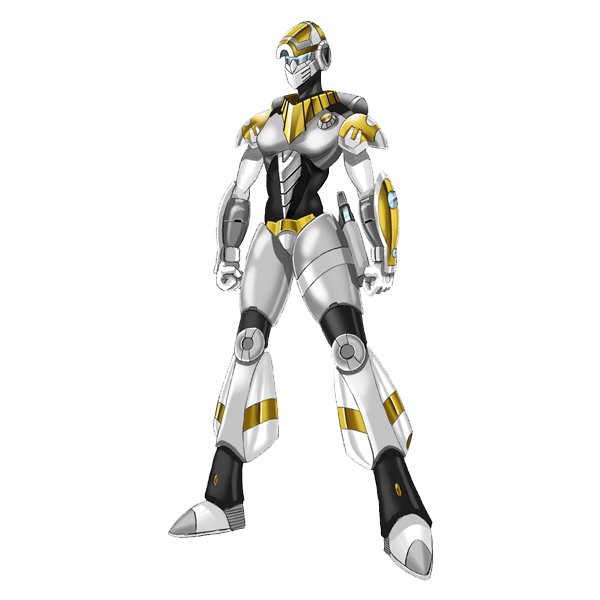 The Tactical Enforcement Armor is used primarily for male and female officers of Alpha Turbine’s Police Divisions. 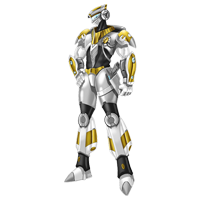 The suit is light, adjustable and flexible, giving the wearer more versatility and comfort and small arms fire protectant. Divisions of E.D.E.N began to design upgrades to its various expanders. One of the first upgrades designed to replace the aging Mortar Boy was the Advent Striker by the division Alpha Turbine. 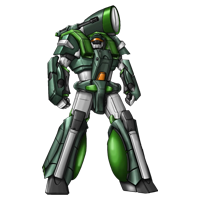 The new lighter design provided slightly greater in speed and maneuverability, light armor, and weaponry. 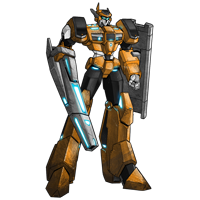 Now equipped with the HPGR-1 a high powered plasma gauntlet cannon that can also switch to a hand held long range sniper rifle the Advent Striker could attack using long and short range. 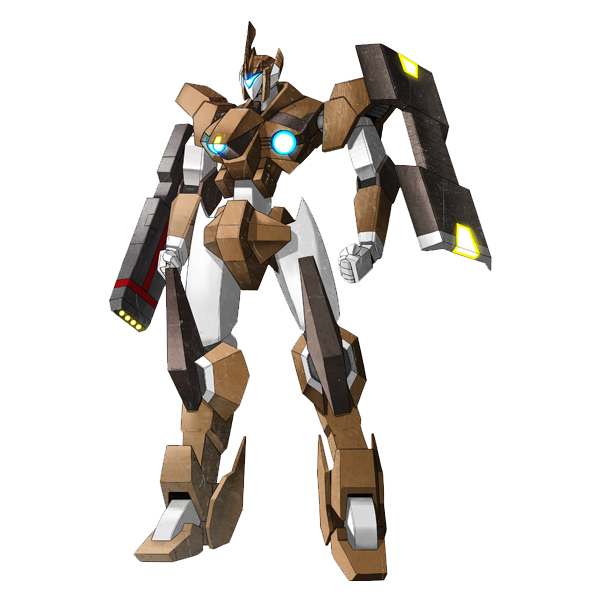 Being that the Advent Striker shares the Mortar Boy S-1 design frame it too is equipped with shoulder mini missile launchers but more than the Mortar Boy. 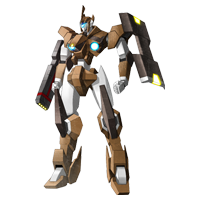 Also as an added feature the Advent Striker carries a heavy armored forearm shield. 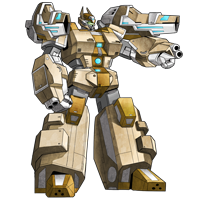 Built to be a heavy support counterpart to the Advent Striker, the Advent Titan quickly became the most powerful and toughest of the new expanders of its time. 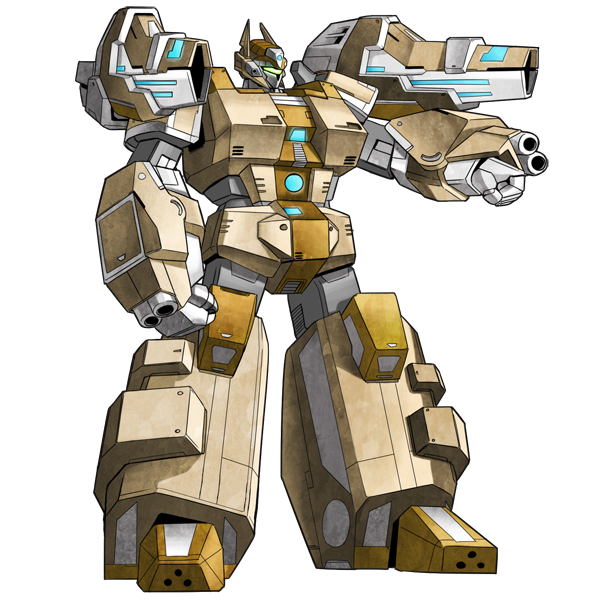 Like all the newer expanders of E.D.E.N, the Advent Titan is much larger than the expanders that came before it. Only a fool would believe that this mighty expander was any less powerful than any other expander. 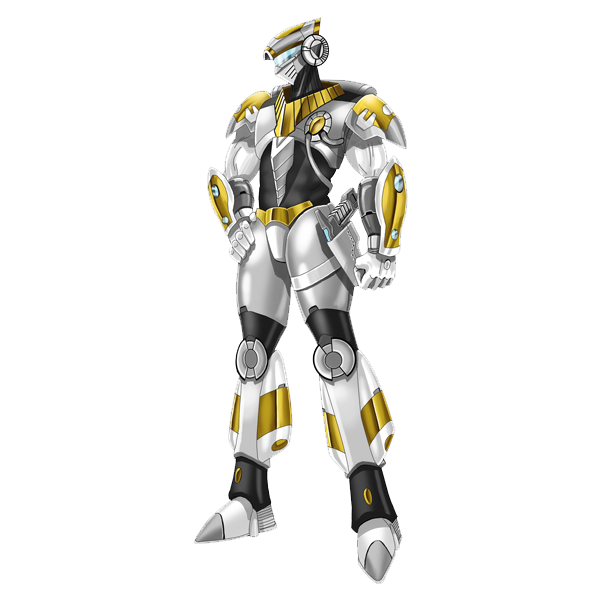 The alloy composites which compose its armor and its technology makes it as tough as warship, and make it superior as a ground based assault unit. 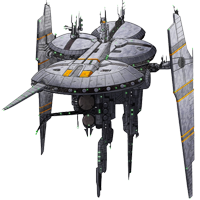 The Comet Splitter is the 2nd in command carrier, it will co-ordinate and direct a fleet of large to small such as the 5-10 Brimstones and 30-50 Mavericks in the absence or replacement of a flagship. 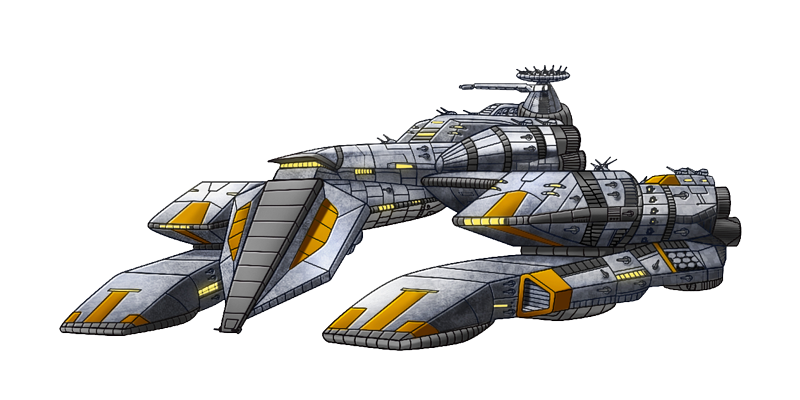 These ships may not be as big as some but are powerful and carry a sizable complement of expanders, drop ships and fighters. The Fire Walker Mobile Fortress is a juggernaut of Alpha Turbine. 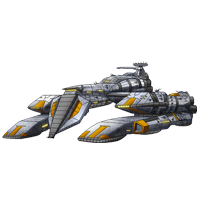 It is the equivalent of to an all terrain battle cruiser equipped for land sea air and space combat and mobility. The Fire Walker can hover as low as three to ten feet above the ground and can roll at comparatively 110mph as its maximum speed. 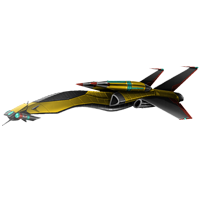 A next generation AI-controlled hypersonic unmanned trans-atmospheric fighter/ bombers, the Scepter Type 2 became an all-environment unmanned fighter used throughout Alpha Turbine. As an unmanned fighter the Scepter Type 2 was better than its predecessor the Scepter Type 1s developed by the United Earth Nations. Carrying a high powered vulcan cannon internal missile launchers and a bomb bay makes the Scepter Type 2 a powerful aerial weapon with vertical take off and landing capabilities. 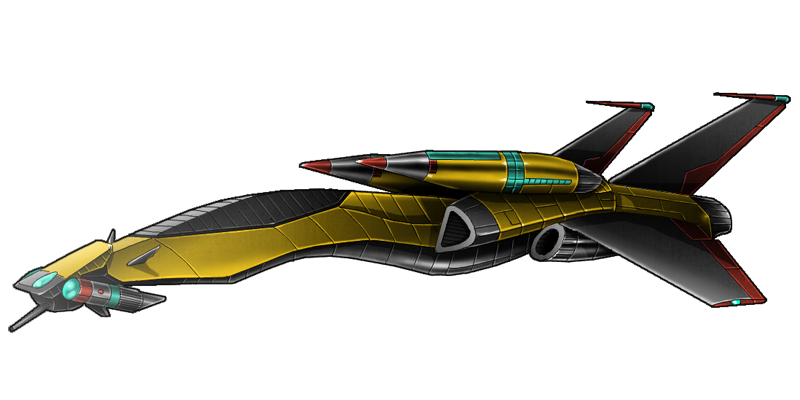 It’s powerful engine and thrusters make it capable of breaking orbit so it can fight in space.